Propagation Requirements Use of PriCoat™ T25 Flasks (G299) or Applied Cell Extracellular Matrix (G422) is required for cell adhesion to the culture vessels. Grow cells in ECM-coated culture vessels with the following conditions. 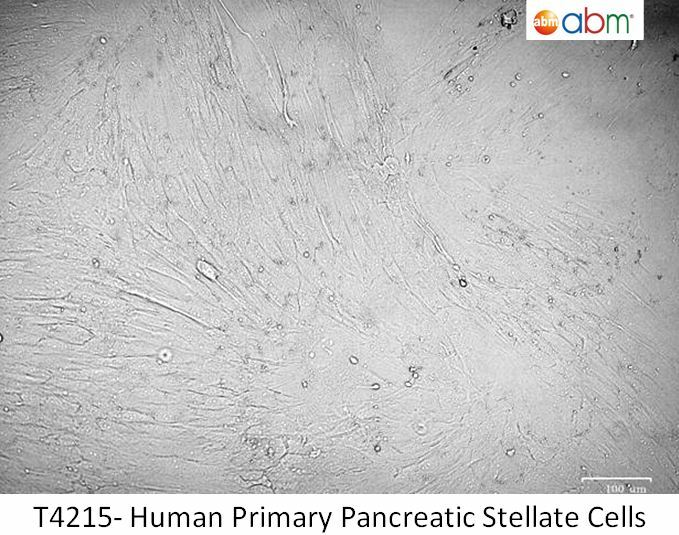 The base medium for this cell line is Prigrow X series medium available at abm, Cat. No. TM4215. Carbon dioxide (CO2): 5%, Temperature: 37.0°C. Huo, Z et al. “Atorvastatin enhances endothelial adherens junctions through promoting VE-PTP gene transcription and reducing VE-cadherin-Y731 phosphorylation." Vascul Pharmacol. : (2018). DOI: 10.1016/j.vph.2018.06.003. PubMed: 29894844. Application: Vascular homeostasis. Hybertson, B.M. et al. “Electrochemical plasma activated aqueous chemotherapeutics." US Patent : (2017).